• Collect mountains of loot from Progress Chests, Mystery Chests and more! 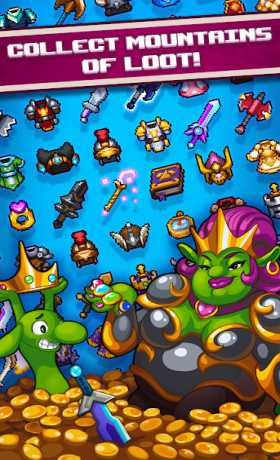 Dash Quest Heroes is free to download and play, however some items in the game may be purchased for real money. If you do not want to use this feature, please disable it or set up password protection for purchases in the settings of your Google Play Store app. 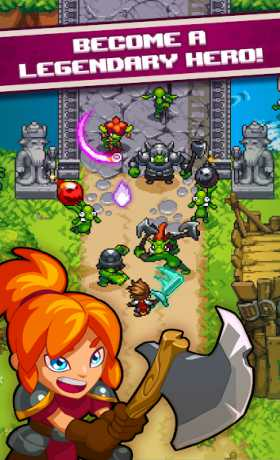 Also, according to our Terms of Service, you must be at least 13 years of age to play or download Dash Quest Heroes. 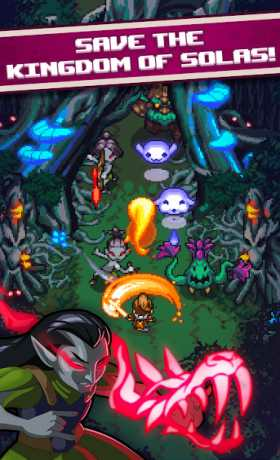 An active internet connection is required to play Dash Quest Heroes.